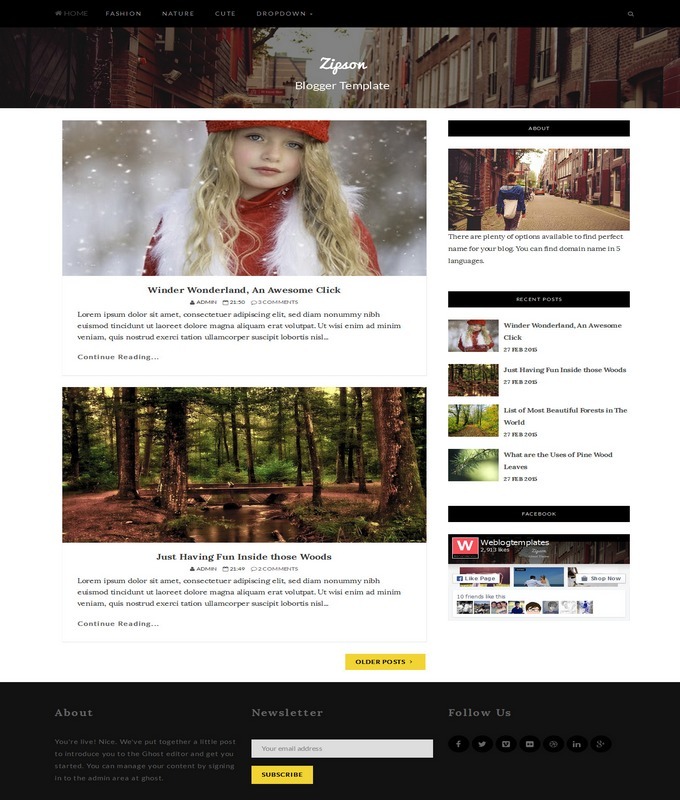 Zipson blogger Template is fully responsive and personal portfolio layout blogger theme. It has unique and, modern and clean layout interface. It comes with photography and gallery shape. 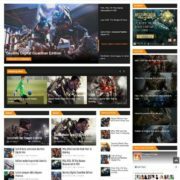 zipson uses latest SEO techniques, to make a website mush faster. 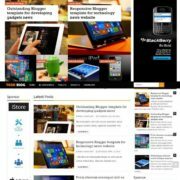 It has included many additional features, like search box, pagination and support all type widgets. 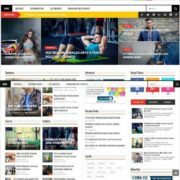 Its modern layout and clean interface make it unique and professional blogger template. 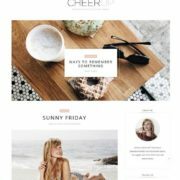 All in one best portfolio and photography template. 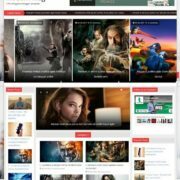 Photography, Tabbed Widget Ready, Page Navigation Menu, 3 Columns Footer, Fashion, Slideshow , Ads Ready, Black, 1 Sidebar, 1 Right Sidebar, Clean, Seo Ready, Magazine, Premium, Post Thumbnails, Responsive, Social Bookmark Ready, Drop Down Menu, 2 Columns.